Note: This revolver holster base does not include holster clips or a revolver holster shell. If you are looking for a fully assembled holster, take a look at our Cloak Tuck 3.0 IWB Revolver Holster. Achieve the highest level of comfort when carrying your revolver with our award-winning revolver holster base. Whether you’re looking to carry a micro or full-size revolver, this iwb revolver holster base will provide you with the most comfortable, concealable experience on earth. Guaranteed. To make a world-class inside the waistband revolver holster backing, we begin by using the highest quality materials. 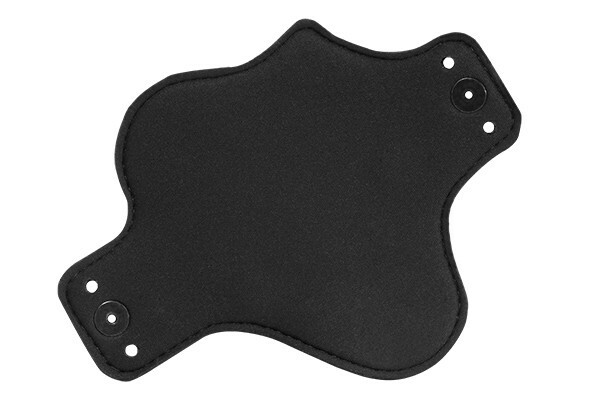 Our comfortable neoprene backing is designed to disperse the full weight of your heavy revolver across the entire holster base, while providing you with more comfort than ever before. And with a flexible winged design, our sweat-resistant neoprene will conform to your waistband with zero break-in time. The front of the revolver holsters base is made with a unique and durable surface we call ‘Alien Skin.’ It’s a perfect blend of durability and grip – perfect for your concealed carry revolver holster needs. The holster’s surface is also equipped with a new retention bump, which secures your revolver in place. We’ve also enhanced the holster base retention by embedding a layer of spring-steel between the formfitting neoprene and the grippy ‘Alien Skin’ surface. This steel core, both flexible and strong, will support your holstered revolver and keep it in place throughout the day. To take the design a step further, our IWB revolver holsters are capable of being customized for cant (tilt angle), retention and ride height. With an Allen key and a few spare moments, you can easily make these adjustments to achieve your ideal concealed carry. 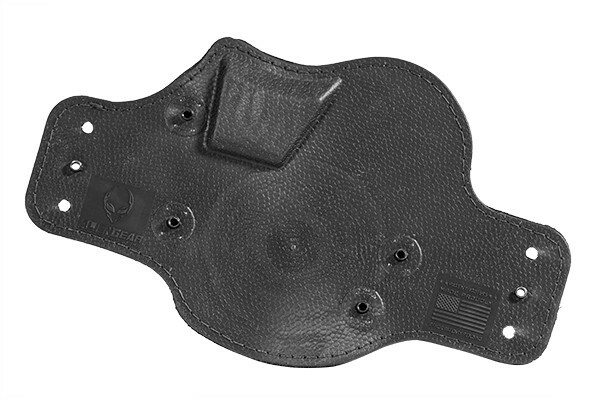 This hybrid concealed revolver holster backing is also designed with a completely modular holster shell system. So if you choose to carry a different revolver, you can easily replace your original holster shell with one that matches your new snubnose. We are proud to offer free holster shell trades for life to our gun holster customers. The Cloak Tuck 3.0 IWB Revolver holster base is also backed by our Forever Warranty and 30-Day Test Drive. Try out your new hybrid revolver holster backing and if you’re not fully satisfied by the fit and functionality, we’ll walk you through a hassle-free refund. And if anything ever happens to your Alien Gear Holster, we’ll repair or replace it for free. 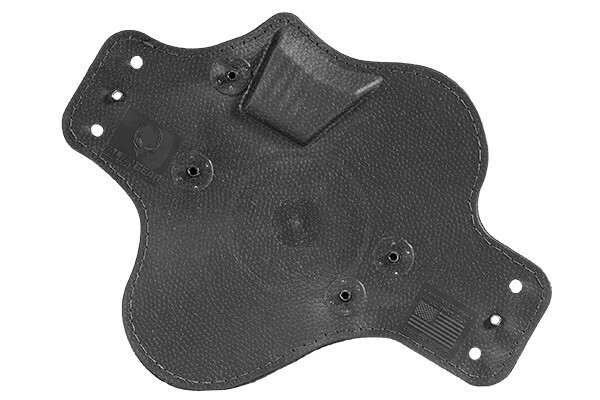 If you own a revolver holster shell from a previous Alien Gear Holsters purchase, you can acquire this new base on its own for just $30.88 today! Note: Our revolver holster bases are not compatible with our semi-automatic holster shells.